from the wilting ‘Funky Dory’." Find out what I had to stay about my album of the year at BBC Music Online. 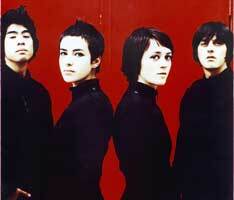 Find out just how good a show you missed by reading my BBC review of Ladytron at Popstarz. 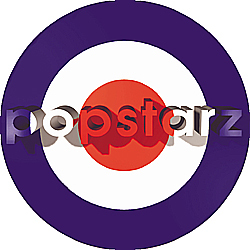 Friday night and it was time for Popstarz and one of the most anticipated PAs imaginable. Joined by the inimitable Darren, we sang, danced, took photos and drank a fair bit of the old Purple Reef. Over the last 48 hours I’ve been putting together a review of the gig for BBC London. I’ll link to it when it’s up. Last night I headed down to China White for the Deuce Bigalo: European Gigalo aftershow party. 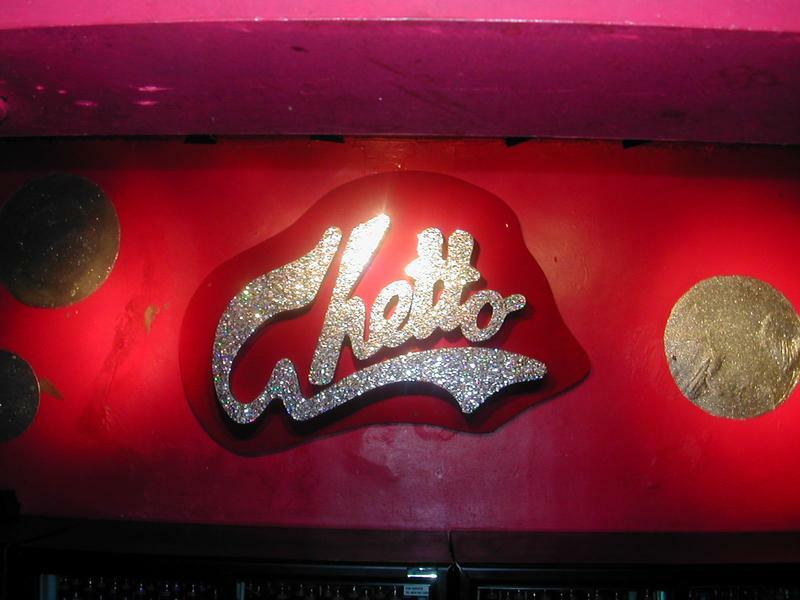 It was always going to be interesting to go to such a notorious venue but in the end I did what I suspected I might and jacked it in to go to Ghetto. There I shook my tail feather and danced in clothes far too posh for Falconberg Court. And went to bed at 5am. Whoops. And the rest of the week? Come and Get It – the new Rachel Stevens album will be getting the Karinski reviewing treatment for BBC Music. Warning IT IS INSANELY BRILLIANT. The review is going to be gushing all over her face. 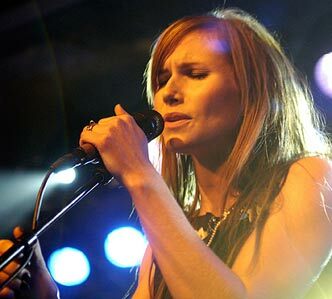 Early afternoon I’m interviewing The Cardigans as they prepare for the release of new album Super Extra Gravity. Wembley is the place to be on Friday night when we head over to swoon at a young 17 year old boy. 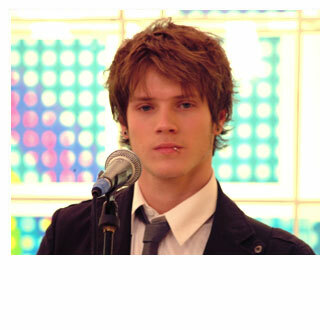 Yes it’s McFly and yes, I fancy Dougie. Use your time, go out, meet people, do new things, go to the balls and kiss people!! 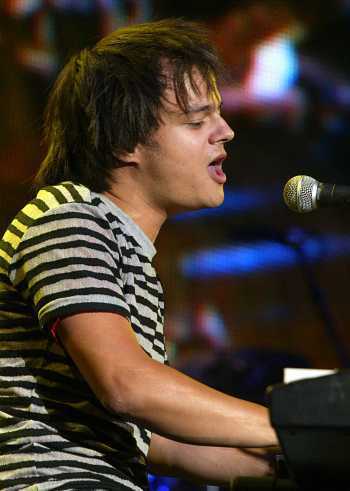 I caught up with jazz’s brightest young star, Mr Jamie Cullum, for CD:UK, on the brink of releasing his new album ‘Catching Tales’ on Monday. Next gig : Thursday 6 October, Miss-Shapes at Ghetto. Don’t forget the brilliant Ladytron are playing at Popstarz tonight, and you’ll be able to read all about what happened when I caught up with Reuben & Danny from the band very soon. And indeed my first post for Londonist is up. Londonist is the first UK branch of spin offs from the original Gothamist (a site about New York) website. It talks mainly, as you may guess, about London – cool things happening in the city, gigs, culture, sport – everything; and is one of London’s highest read weblogs. The problem is that I’ve always read Londonist to find out what’s going on. Now I need to somehow find out from somewhere else and be able to tell other people! Funnily enough my specialist subject is going to be music! One reason that karinski.net the blog has been neglected frequently during the last year (except for the playlists) of course, is that I’ve been busy writing for lots of places. And I’ve just begun writing for one of my favourite sites – Londonist. I’m beginning to think that I need a site for my freelance work (writing & djing) but I can’t think of a good domain name. Can you? Alternatively I could of course do something to karinski.net that involves the index page being a link to 1. Writing 2. DJing 3. Blog, but I’m not sure I want my writing work to be confused with my blog, as more often than not, things I write on here are a lot of tosh! 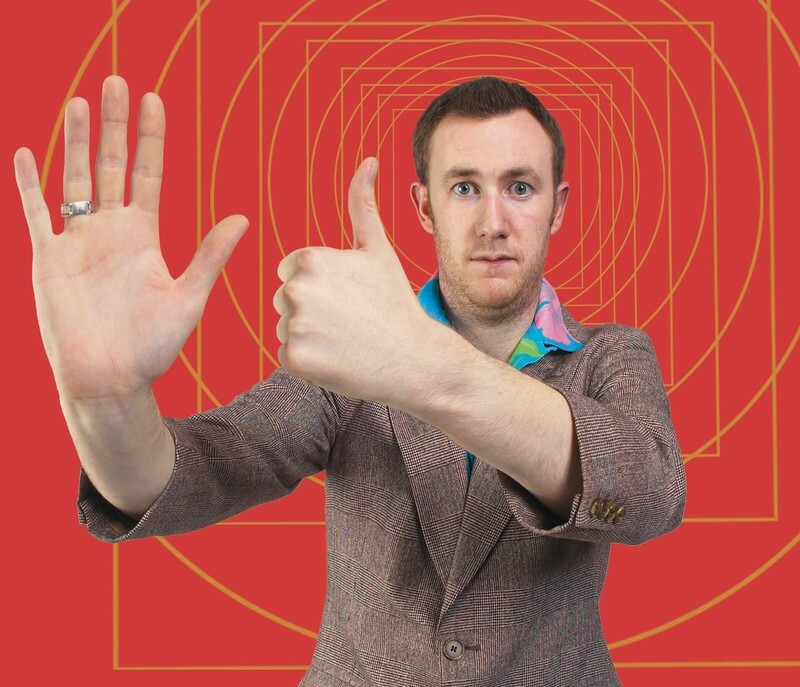 As the DJ who we replaced at Miss-Shapes for 3 months has now returned, we are now doing fortnightly at Miss-Shapes. From October 14th we will also be DJing the Popstarz/Pimp! warmup at Trash Palace every Friday night. Last week we covered for someone at Trash Palace for the Miss-Shapes warm up, but we’ll be back at Ghetto tonight, so hope to see you there. Gwen Stefani – What U Waitin’ For? On Saturday we had a party to celebrate our housemates birthday. It was very successful and my mars bar crispie cakes went down a treat. We set up a cheesy DJ booth in the lounge with crazy rope lights and a giant star kindly brought by Giles, which confused the neighbours no end.